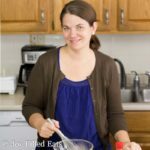 This is a little different than my usual blog posts but who wouldn’t want to go to a free event with a celebrity chef? 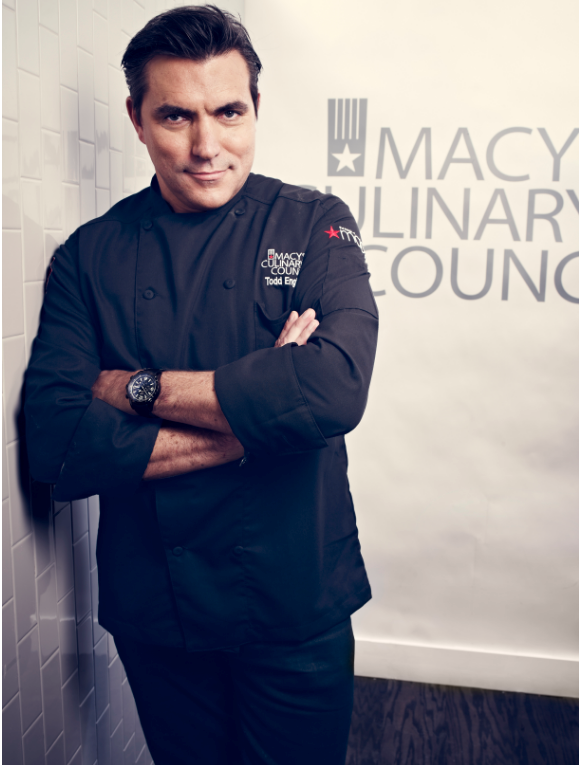 This seemed like such a fun opportunity that I jumped at the chance to go to Macy’s Culinary Council with Chef Todd English in New York next week. I will be live at the event tweeting, sharing pics on instagram, and updates on facebook as the event happens. This event is next Wednesday 11/9 at 6pm at Macy’s Herald Square. Tickets are no longer available but a little bird told me you can still attend if you don’t mind standing. This takes place right in the Macy’s Home Department on the 8th floor. Let me know if you can attend. I would love to meet up with you! I’m sure we will all be inspired in our holiday cooking by Chef Todd English. These events are FREE! There is one coming up in Miami, FL and one coming up in Seattle, WA. Many of these events also have free perks like a copy of a chef’s cookbook, a Macy’s gift card, and shopping bonuses. It is definitely worth a peek to see if Macy’s Culinary Council will be at a Macy’s near you. I promise to be back with a new recipe this weekend. And next week after the event I’m sure Chef English will have inspired me with his fantastic creations. P.S. Did you know that the Macy’s Culinary Council website also has recipes and cooking videos? You can search by ingredient, chef, type of dish, or difficulty. This Mini Eggplant Parmesan by Chef Todd English looks incredible.